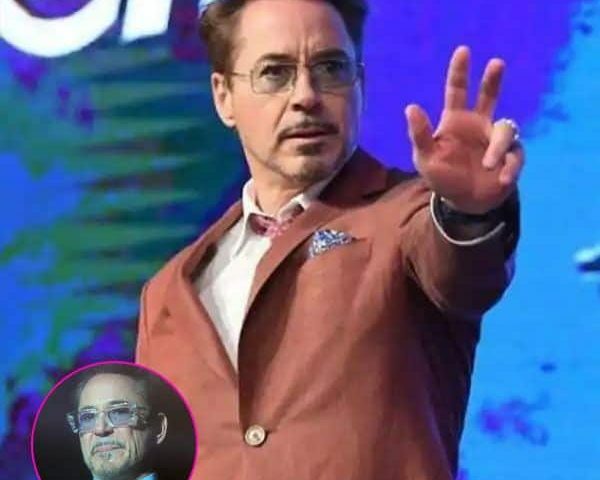 He also reminisced about the time when he was in Korea with his Iron Man co-star Jon Favreau and realised that they can continue with the series. And in between, he also gets a little off track and calls one of his fans, cute. “You are cute, thank you,” he said pointing out at one of the fans. “So I didn’t want to leave without coming back and saying this honestly,” he added. Total fanboy’n aren’t you? Well, we are.